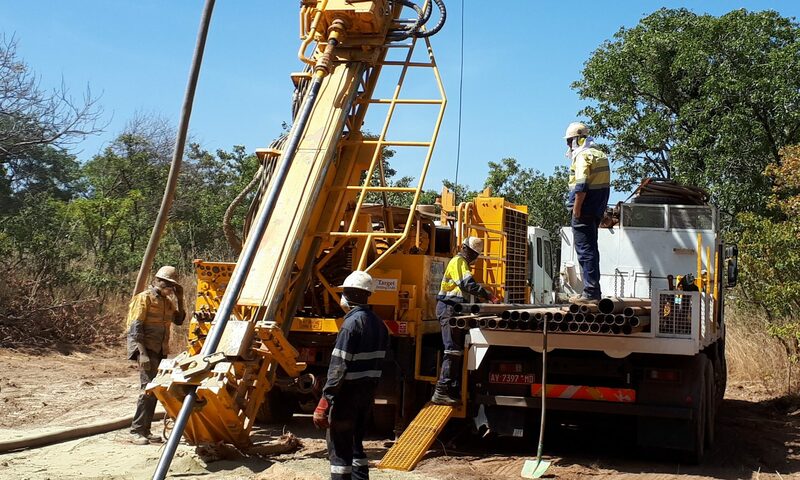 Toronto, Ontario, March 28, 2019 – Compass Gold Corp. (TSX-V: CVB) (Compass or the Company) is pleased to provide an update on the results of the one diamond drill hole completed on extensive artisanal workings at the Ouassada exploration permit on its Sikasso Property in Southern Mali. As previously announced (see Compass news releases dated January 10 and February 14, 2019), a single 201 m inclined diamond drill hole, OUDD001, was drilled in early January 2019 beneath the artisanal gold working at Farabakoura, Ouassada permit. The purpose of the hole was to provide information on rock types, structure and the nature of mineralization encountered in two adjacent, 10 m away, reverse circulation (RC) drill holes (OURC004 and OURC005). OURC004 contained a 37-m mineralized zone with 0.87 grams per tonne gold (g/t Au), which included intervals of 10 m @ 2.25 g/t Au (from 29 m), and 9 m @ 0.84 g/t Au (from 59 m). OURC005 contained two broad mineralized zones. The first zone was a 46-m mineralized zone with 0.66 g/t Au (from 18 m), which included intervals of 6 m @ 0.53 g/t Au (from 18 m), and 13 m @ 1.97 g/t Au (from 51 m). The second zone was 27 m @ 0.92 g/t Au (from 96 m), which included 16 m @ 1.47 g/t Au (from 96 m).